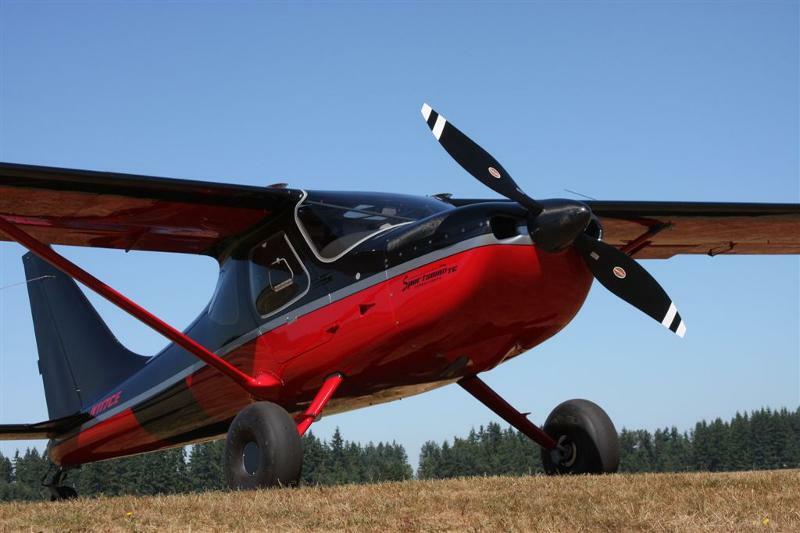 Glasair Aviation introduced the newest member of their composite piston aircraft family: the Sportsman TC, which merges the proven Sportsman high utility aircraft with a state-of-the-art turbo-normalized engine and advanced carbon-fiber materials. Performance is also significantly improved. The Sportsman TC’s turbo-normalized engine produces sea level manifold pressure all the way to 20,000 ft and offers higher cruise speeds on less fuel consumption than a normally aspirated engine operating at 75% power. The Sportsman TC is also quieter, smoother, and offers many other refinements. Notable enhancements include dual HID wingtip landing lights, LED nav/strobes, parking brake, integrated door locks, and more. The TC is available as a trike, taildragger and/or on amphibious floats. Download the Sportsman TC brochure.